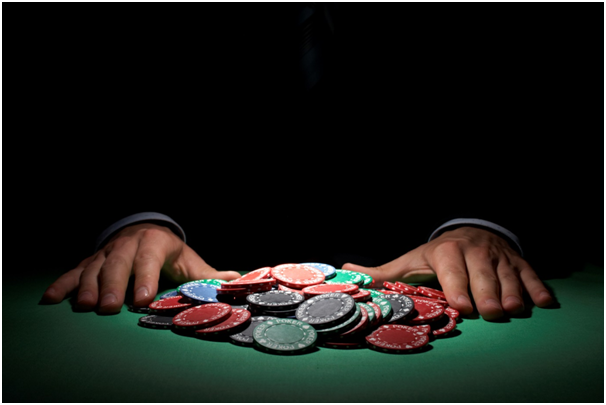 What Can Casino Bankroll Management Teach You About Finances? Those who regularly frequent their local casino may have been fortunate enough to win a few hands of blackjack lately or found themselves in an enviable position seated at the poker table, sometimes there’s even no need to get out of the house, some people may have had luck by just staying at home playing with slotzo online. Unfortunately, your luck can change in an instant and if you are not keeping a close enough eye on your money you could soon be seeing your pot dwindle away. Thankfully however there are techniques for bankroll management that will give you a better understanding of when to play and when to walk away whilst ensuring that your casino experience is still fun and hopefully profitable. You can employ your bankroll management skills with the new casino games at Royal Vegas Canada as well as any other land-based casinos you may be attending. But what exactly is bankroll management? Bankroll is the money you have put aside in order to play with. Some casino games can be quite addictive and if you’re simply withdrawing money and changing up chips throughout the night it can be difficult sometimes to keep track of what you’re spending. However if you begin playing with a clear total that you are willing to play with for a set period then you’ll have a better idea of what you can bet and wager with each game or hand you play. There are plenty of basic rules you should follow in order to maintain your bankroll to the best of your ability and to avoid overspending. Never play with money you don’t have, or cannot afford to lose. Keep your finances in check and never blow large amounts of money on a game just to stay in contention. Play your bankroll piece by piece and never simply put it all on one hand or one roll of the roulette wheel, no matter how good you think your chances are of winning. 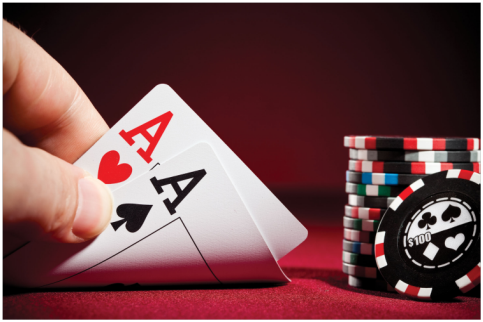 When it comes to poker tournaments there are always a variety of buy-ins and betting limited in play but don’t simply join a game based on this, look for a game that suits you and your bankroll limitations. This will also vary dependent on your skill level and whether you are a tournament pro or simply just a recreational player. No matter what level you are at you will always suffer losses just as equally as you could go through a winning streak when it appears that you can’t lose. But you cannot let this feeling of invincibility get the better of you and you must never let it have an impact on your bankroll limits. If you can implement rules and limitations to your game and stick to your specific comfort zone then your crucial bankroll management will hold you in good stead going forward.